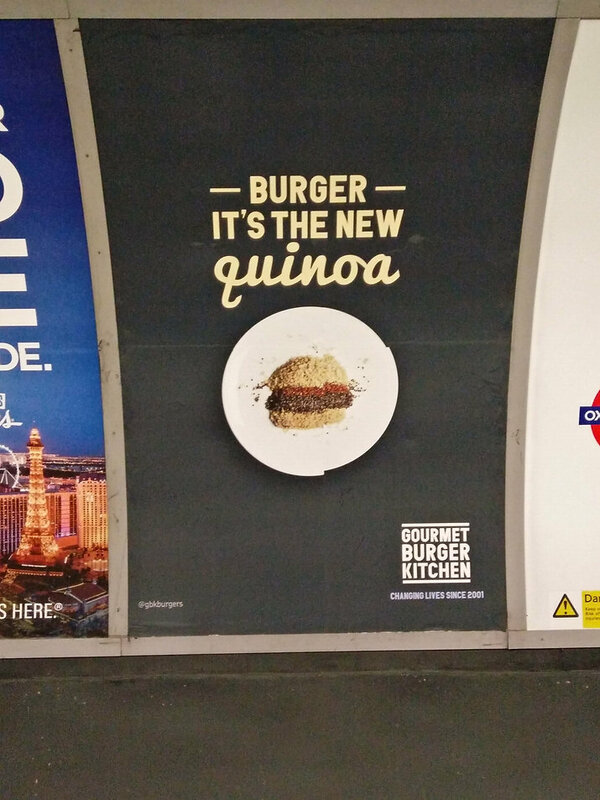 It’s one week since GBK agreed to remove some of it’s adverts from the London Underground. Never, since international singing sensation Susan Boyle’s team decided to publicise her new album with the hashtag #Susanalbumparty (wait for it), has there been such a misguided and baffling marketing choice. Here’s my top 5 reasons why they got it so, so wrong. 1. 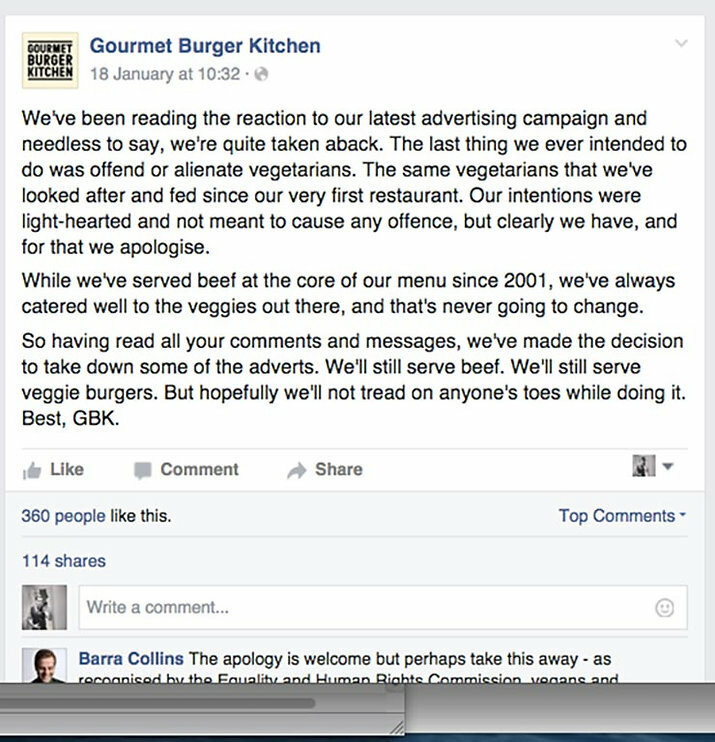 GBK Is Actually Really Good For Vegetarians! I loved GBK! They offer two different veggie patties (Falafel and Bean),which are both flavoursome, have great texture and never failed to satisfy this very hungry Veggie Lad. Plus you can swap the meat patty in any of their burgers for a veggie one. My favourite was the Kiwi burger with beetroot, fried egg, pineapple and cheddar. YUM! 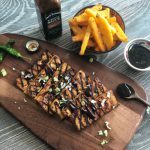 It therefore seems absolutely ridiculous that they would choose to actively discourage vegetarians from coming to enjoy their menu, which some chef has worked tirelessly to create. 2. 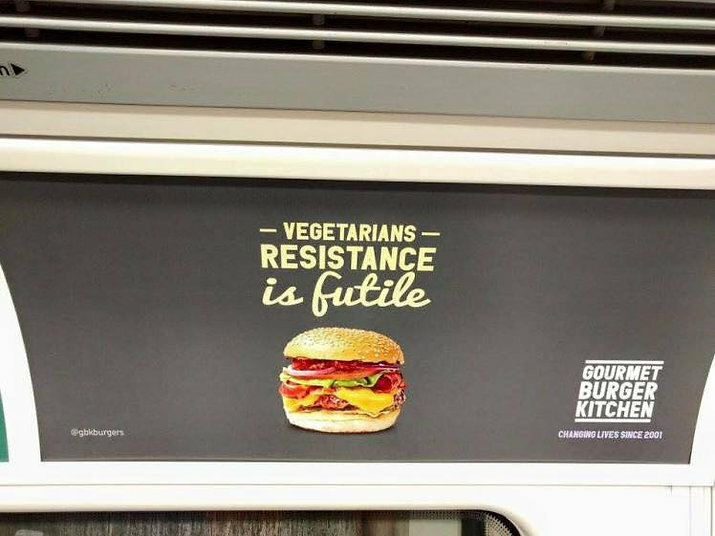 The Adverts Were For The LONDON Underground- One Of The Most Vegetarian Cities On Earth. 4. 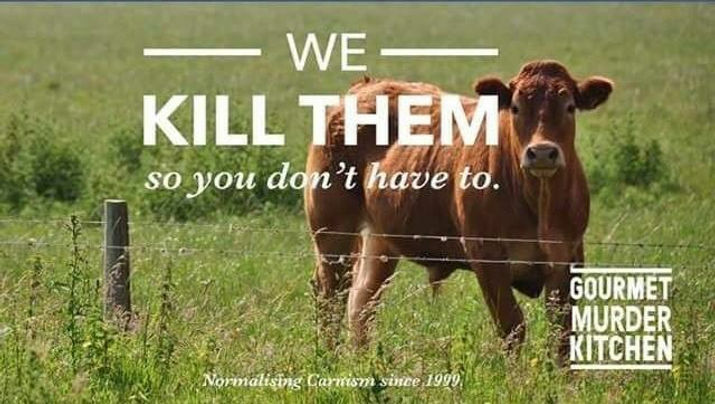 They Had A Perfectly Good Ad Campaign Running At The Same Time! ‘Burgers: High Protein, High Joy! I’ll let you know when GBK call. 5. It Showed Their Business To Be Completely Out Of Touch And Verging On Nasty. 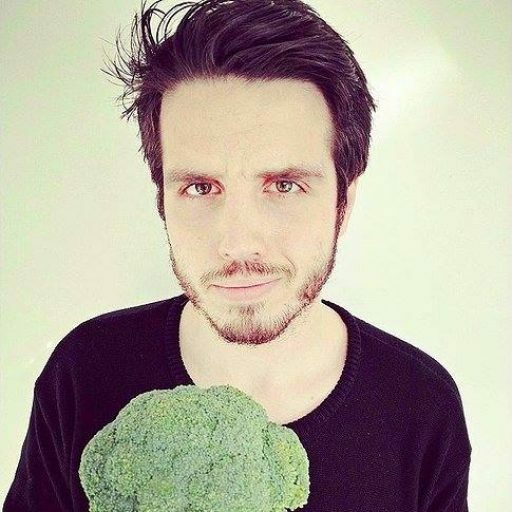 Most people go veggie for quite serious reasons: ethical, health, environmental etc. 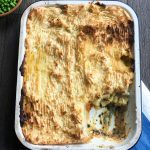 I summarised my reasons in my first blog. 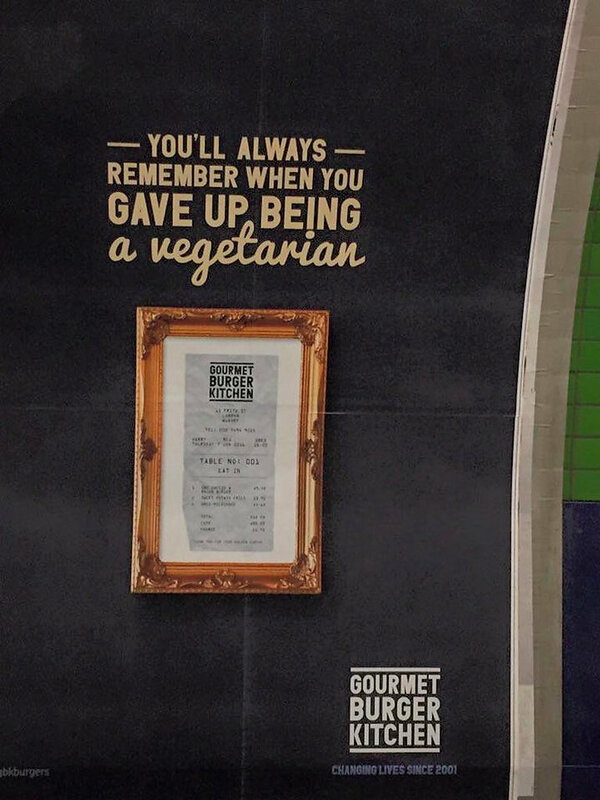 To imply that such a large number of people have made this choice simply because they haven’t liked meat until a GBK burger has appeared in their life like a Meaty Messiah is not only ignorant but disrespectful. Thanks for reading! If you liked what you read please give it a share. 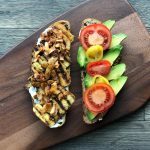 Make sure you stay up to date with Veggie Lad on Facebook,Twitter and Instagram!